RaviGraphix is one of the leading WordPress Website Development Company in Hyderabad, India. 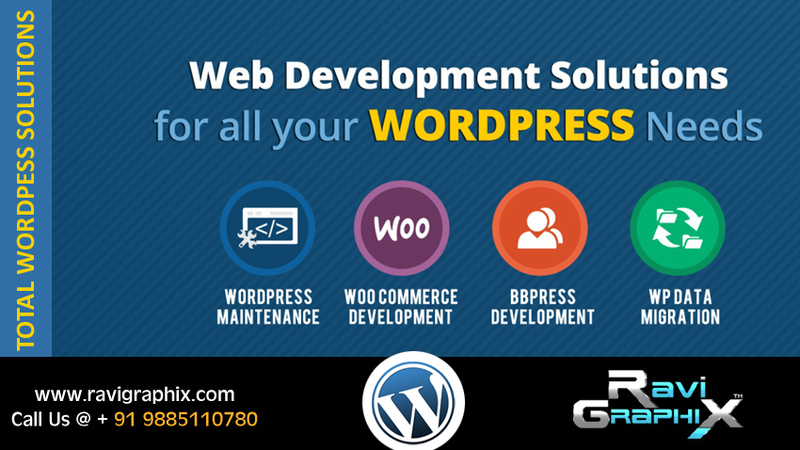 We provide effective wordpress web design and web development services at affordable prices. WordPress is easy way to create your business website. In WordPress, we provide dynamic functionality for product or category menu to easily add, delete and modify your content without IT developer. First WordPress, based on MySQL and PHP, is an open source content management system and blogging tool. With the greater flexibility and easy to use features, WordPress has attained a worldwide appreciation. If you are looking to design a unique and innovative website, our custom WordPress website development is the amazing option. 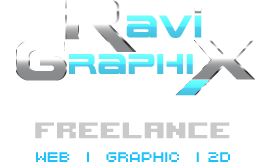 What You Can Get From RaviGraphix? Whilst seeking out professional help, you are sure to attain great quality services for the enhancement of your business website. We make use of unique CMS tools and utilize latest interactive WordPress theme Web design and Web development techniques. The best part of developing your web design with WordPress is undeniably its easy customization. Thus, you can get an alluring website that can evolve and thrive along with your business success. Basically, we have your business grow! What difference makes our services make? Our skilful and qualified WordPress developers ensure that your website operates effectively and it is updated with the latest technology and trends that are prevailing in the present IT market. With the existence of our expert developers, help, you need not have to worry any more. With our services, you can add a great level of usability, interactivity, and functionality to your website. Why you Choose WordPress Website Development? More option to choose your website design with eye-catching themes, also you can build custom- plugins. Your website is work on any browser with full compliance or standards set by the W3C. To create any type of blog or website in WordPress like business website, government website, magazine website, news website, and online community portal.